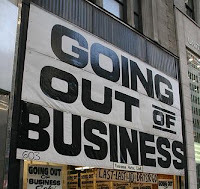 Around the Corners: No Business Being Here! Excellent in the way is was written! I fully agree. I read it to Sandye as well and she is also in agreement.